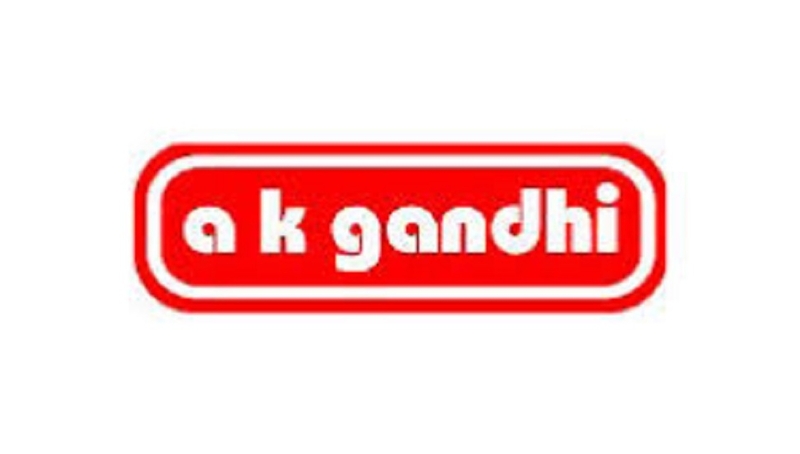 A K Gandhi Electronics, one of the largest electronic goods stores in Central India, is known for wide range of consumer electronics and home appliances. It is also known for attractive offers and lowest pricing. A K Gandhi Electronics ensures excellent customer experience by helping them in taking purchase decision and offering easy purchase options. A K Gandhi Electronics has launched a special Gudhi Padwa offer for a limited period wherein it is providing finance facility as well as exchange facility on wide range of products. Under the offer, customers can avail cash back of up to 15 per cent * (offer on finance of ICIC Bank credit card / Axis Bank credit and debit card / HDFC credit, debit card and paper finance). There is a zero down payment and easy EMI scheme with no cost EMI. Zero per cent interest scheme and exchange offer of up to Rs 10,000 on select products is making the offer more attractive and beneficial for customers. In addition to this, facility of free installation of air conditioner on selected models is also available. The customers may buy any product like LED TV, smart phone, laptop, refrigerator, washing machine, microwave oven, air conditioner, air cooler or water purifier under the scheme. Also available are appliances like vacuum cleaners, water dispensers, water coolers, deep freezers, bottle cooler, chest freezers, visi cooler, online water cooler. Other small appliances like mixers, juicers, grinders, air purifiers and beauty products like shavers, trimmers and body massagers are also available at A K Gandhi Electronics. For details visit Shop No.33/38/43, Yeshwant Stadium, Dhantoli (Ph:6619800 / 6619815 / 6619825); Dhantoli: Panasonic Brand Shop:- shop no.27, Yeshwant Stadium, (Ph: 6619861); Telephone Exchange Square:- 44 Gandhi Grain Market, CA Road. (2773073): Manish Nagar:- Purti Super Bazar , Besa Road, Jayanti Nagri (IV) (Ph:9028397956).